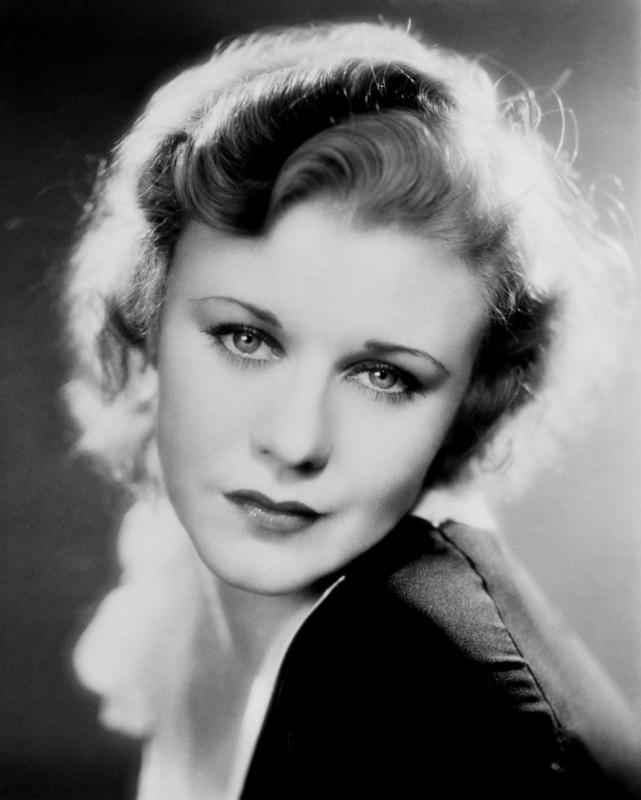 Ginger Rogers. . HD Wallpaper and background images in the Classic films club tagged: classic movies classic actress. This Classic films photo might contain portret, headshot, and close-up. I wish i had her dancing ability ! me too, berni. she was beautiful too! Yes she really was !